We believe in Mother Nature’s best ingredients. 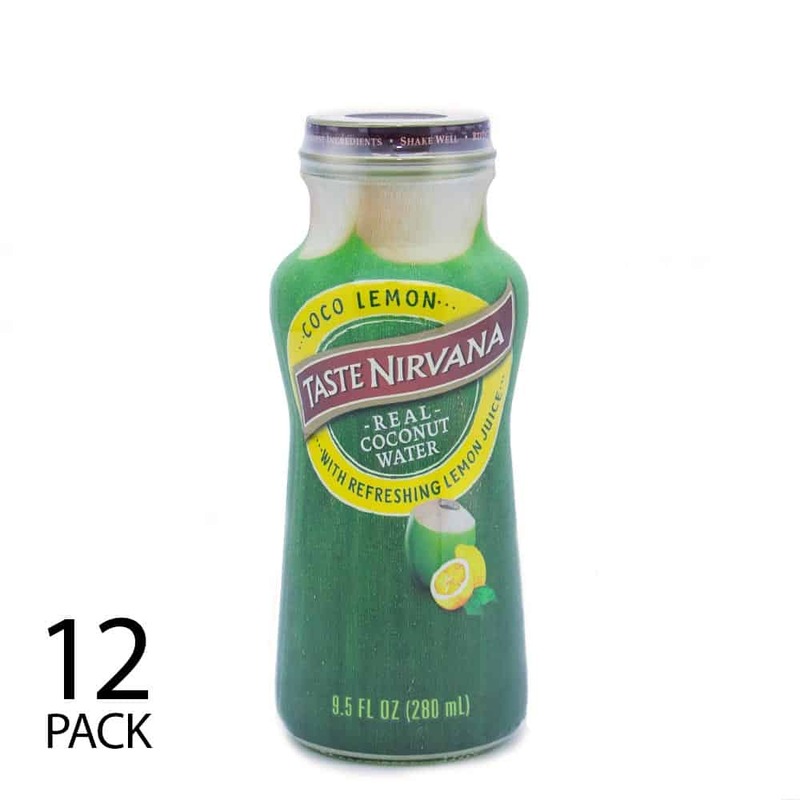 We have simply combined our naturally sweet Thai coconut water with a splash of lemon juice. You can wonderfully enjoy this guilt-free version of natural lemonatde, while refreshing and hydrating yourself.